Missouri Ridge is strategically located in Williston off of Highway 2. 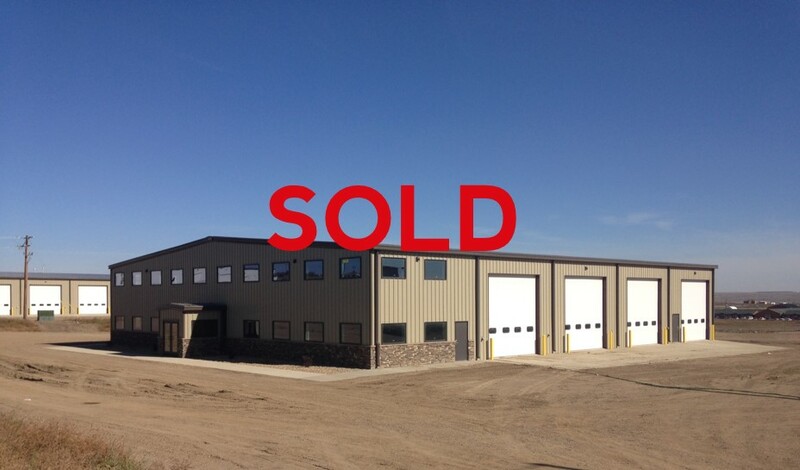 Lot 7 features a 12,500 SF flex warehouse on 5 acres, with the potential to expand to 10 acres. Office suites to be built out upon request. This site is perfect for a laydown yard and field service facility. Lot 6 and its related facilities was recently leased.